Content Management Systems, like WordPress, make it ridiculously simple to maintain a website. You can publish a blog post, edit a page, manipulate the layout and more. But just because it’s easy, doesn’t mean it takes care of itself. Maintaining a website is like maintaining a home. You have to mow the lawn every week, and occasionally you need to trim the hedges. A few times a year you might plant flowers, or re-seed the lawn. If you don’t do these things, the landscaping becomes overgrown, and it looks like no one cares. What happens then? Site visitors click away in search of another reliable source of information. How do you turn things around? What do you need to do to attract and engage visitors so they’ll spend more time looking at your offer? 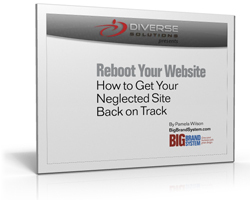 Download the e-book – Reboot Your Website: How To Get Your Neglected Site Back on Track. Totally free. 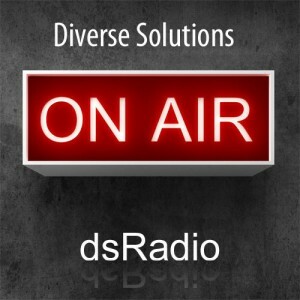 No forms to fill out, no opt-in required, just click the link to download now.